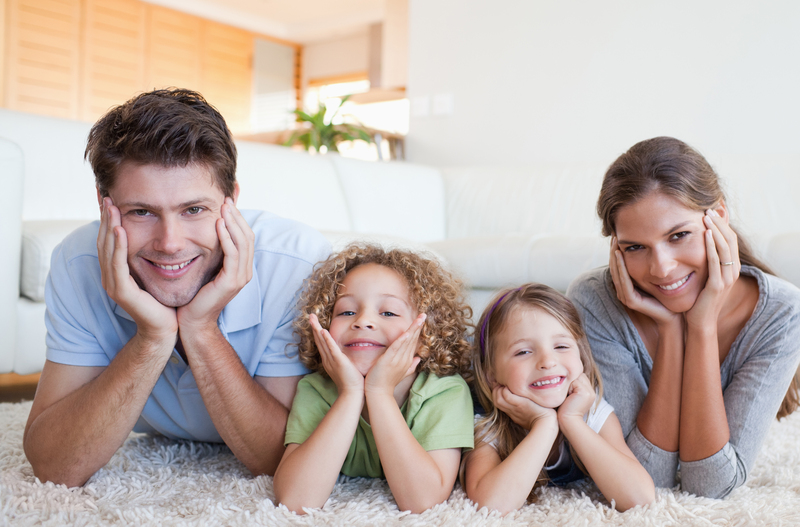 Before taking your basement-finishing project any further, consider that its comfort, efficiency, and longevity all depend on a suitable basement subfloor. In an effort to carve out more living space, without spending a fortune, countless homeowners take on basement finishing projects each year. 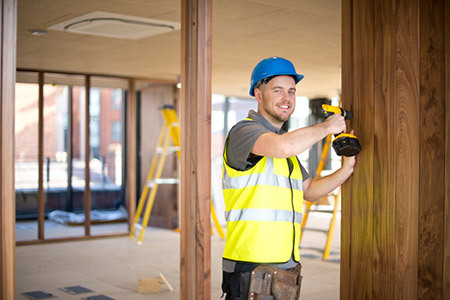 Some hire a contractor to handle the job from beginning to end. But others opt to do at least some of the work themselves so they can maximize the return on their remodeling dollar. Whether you call in the pros or do it yourself, finishing the basement typically pays off, if you do it right. In fact, experts estimate that when it’s time to sell, homeowners recoup much more than half the amount they’ve put into a basement finishing project. Still, the more of the project you’re able to DIY, the greater the benefit to your bottom line when you’re finally ready to move on. 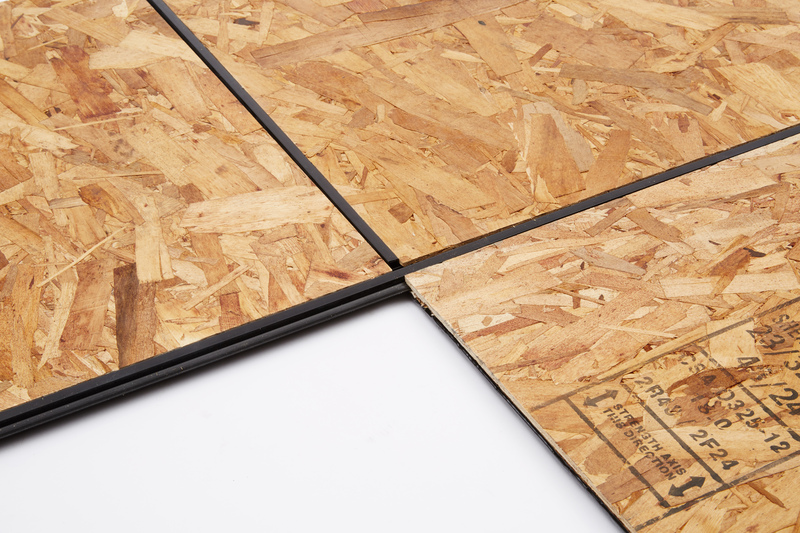 To ensure your finished basement stays comfortable and dry, make a point to equip your space with the right subfloor i.e. a product specifically engineered to handle the rigors of a basement application. 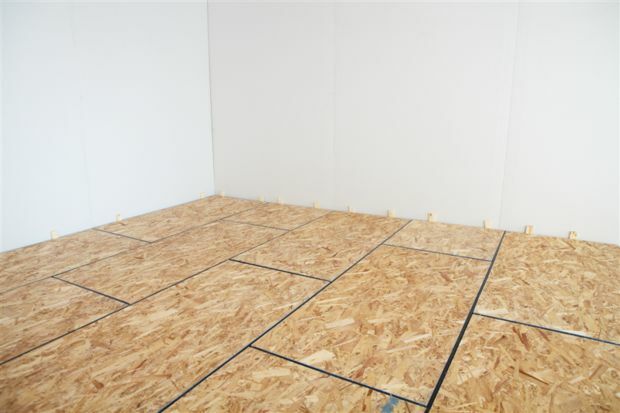 If you’re a do-it-yourselfer in search of a DIY solution, AmDry Basement Subfloor is the perfect solution for you. 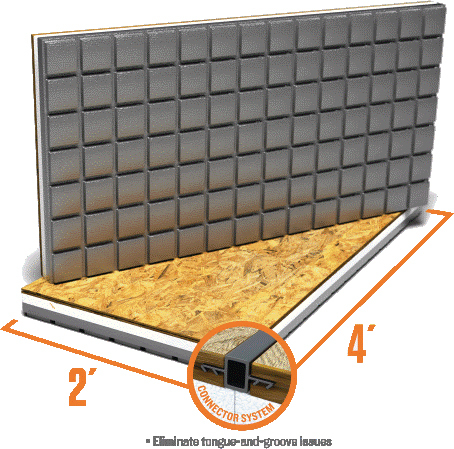 Each panel in the AmDry system consists of three components—oriented strand board (OSB), foam insulation, and moisture-resistant film. The combination of materials not only creates a thermal break between the slab and the living space, but also allows for inevitable slab surface moisture to evaporate or drain away. Refer AmDry brochure. That said, the AmDry wouldn’t do much good if it weren’t impervious to moisture. 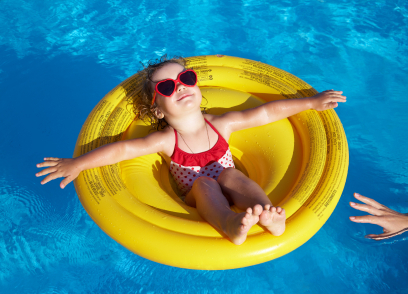 Even if you’re lucky enough to live in a house whose basement never suffers minor foundation or appliance leaks, the space is still subject to the condensation that naturally forms on cool concrete slabs. That’s why AmDry comes with built-in protection: The underside of its panels features a moisture-, mildew-, and mold-resistant film. Thanks to this film, when moisture builds up beneath the panel, the subfloor doesn’t suffer any damage. As well, the underside of each AmDry panel includes drainage and ventilation channels that let excess moisture drain away or evaporate instead of pooling. AmDry is appealing not only for its best-in-breed effectiveness, but also because it’s DIY-friendly. In fact, partly due to the generous dimensions of its panel, the AmDry system takes 40 percent less time and labor to install than the competing products. 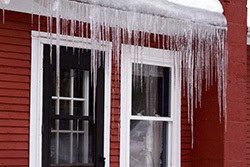 Refer the AmDry Installation Manual here. AmDry, through its innovative design, ensures that your finished basement will be warm, dry, comfortable, and energy efficient, able to stand the test of time and reward you with a solid resale value after you’ve had many, many years to enjoy your finished space.